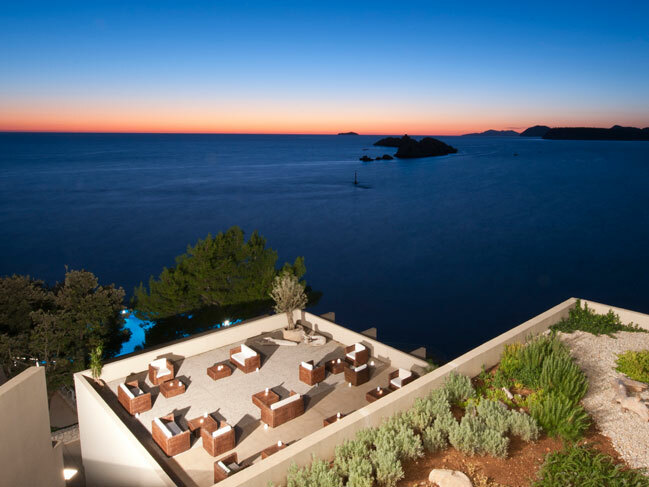 Five star Hotel Dubrovnik Palace Luxurious Hotel Dubrovnik Palace is one of the best five star hotels in Dubrovnik and Croatia offering finest accommodation, exclusive services and a unique view to the Elaphite islands. 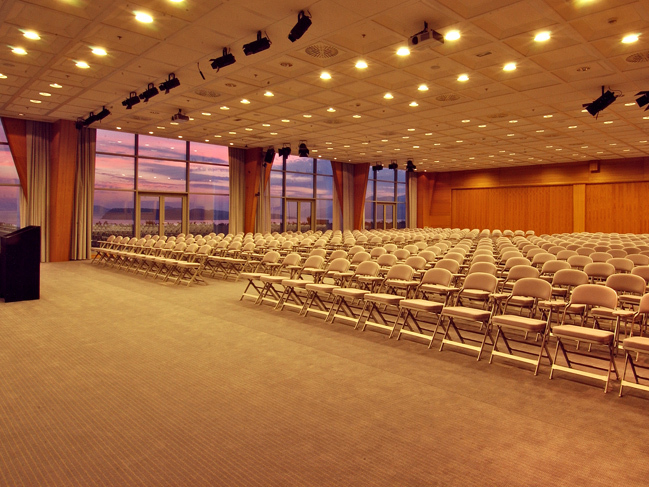 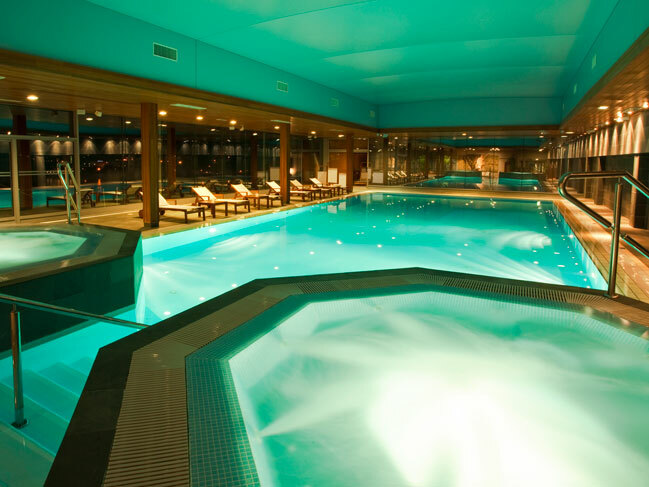 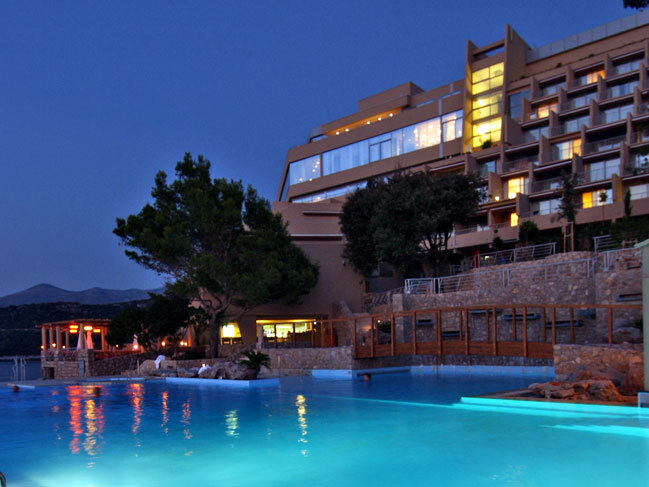 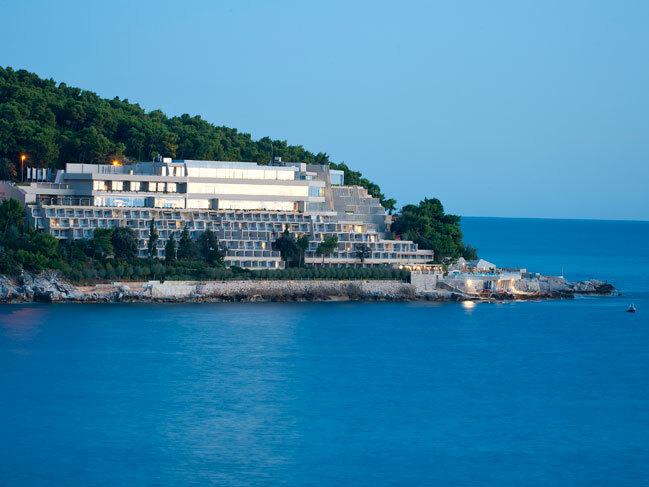 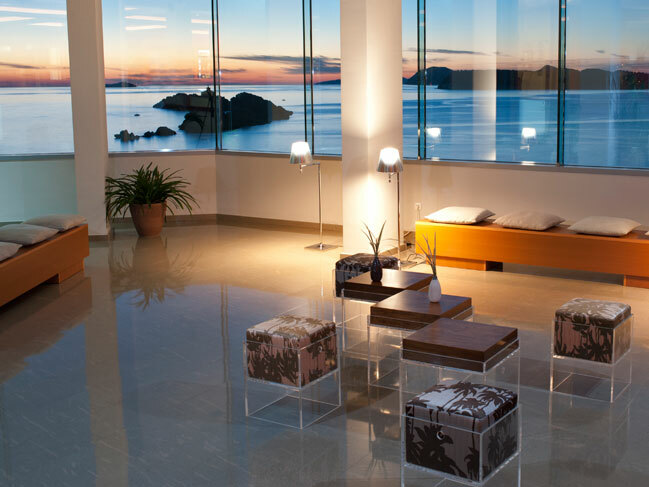 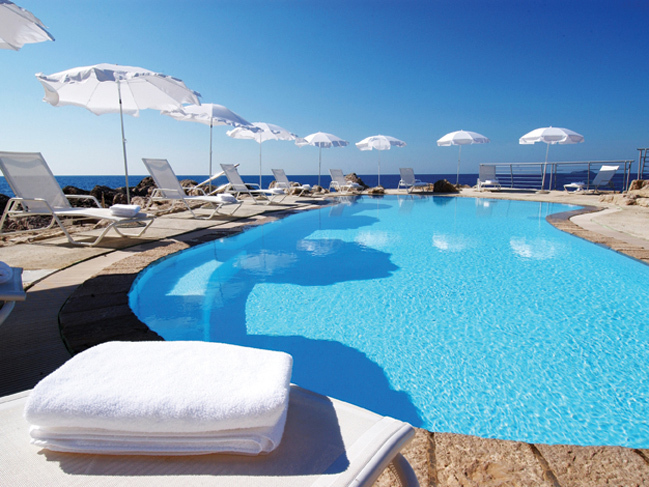 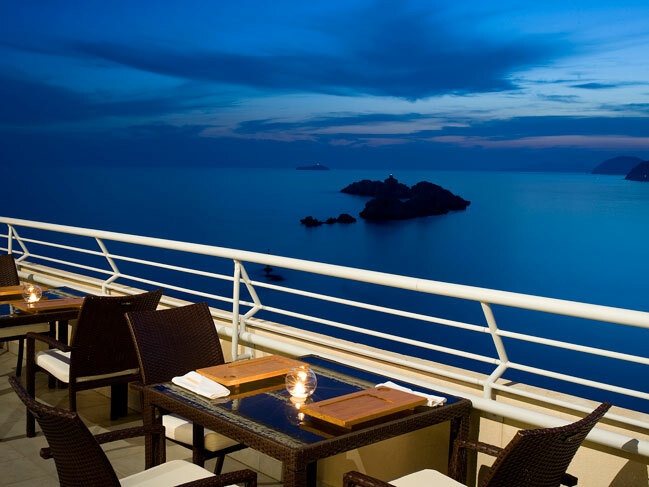 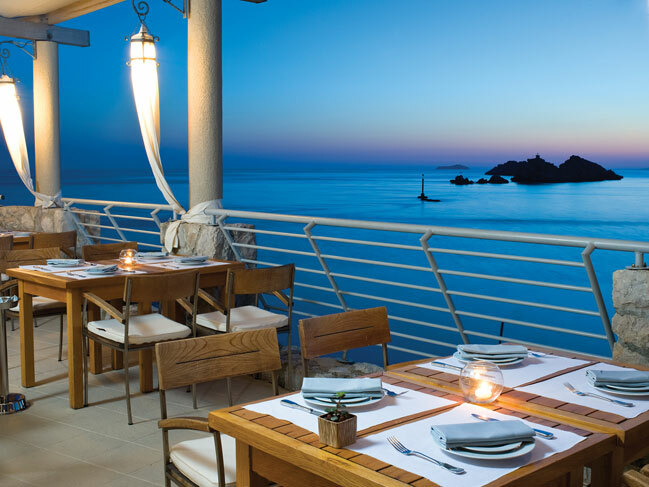 Celebrated as Europe’s finest five-star resort, conference center and spa in 2011 the Hotel Dubrovnik Palace has it all: a luxurious wellness and spa center, high-tech conference rooms, superb gastronomy and spectacular sea views from every room. 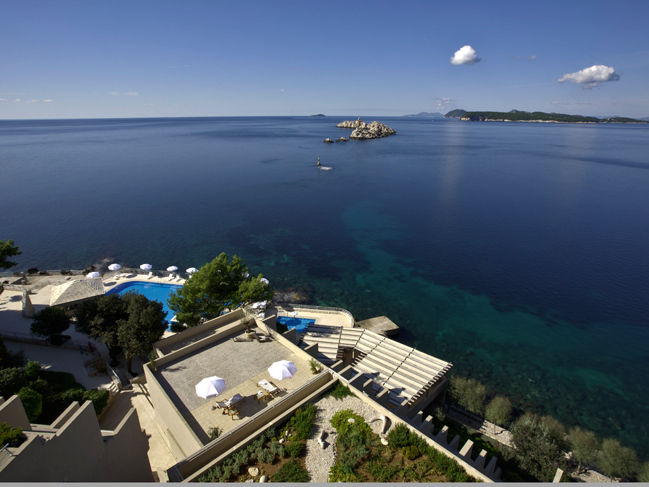 Located a short distance from the Dubrovnik Old Town, the hotel Dubrovnik Palace resides on the beautiful peninsula of Lapad, below the Petka woods, and enjoys spectacular views to the Elaﬁte islands. 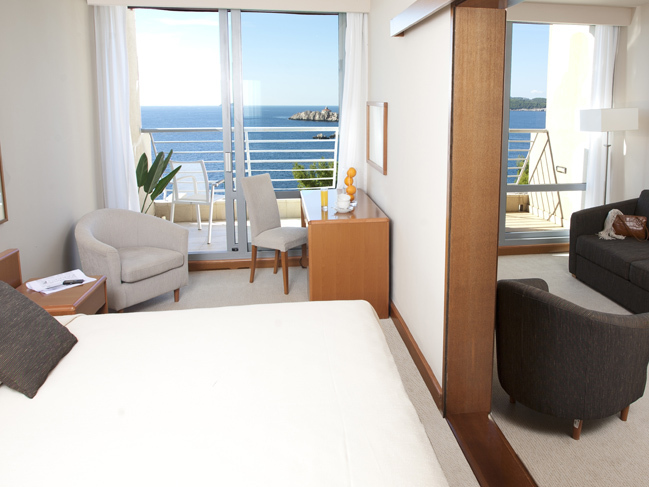 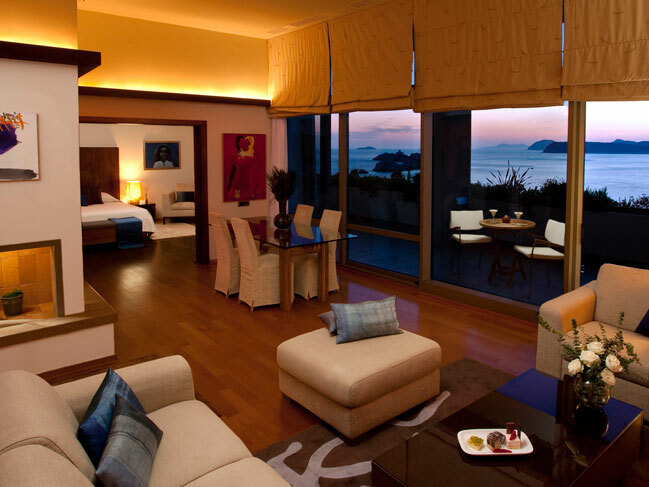 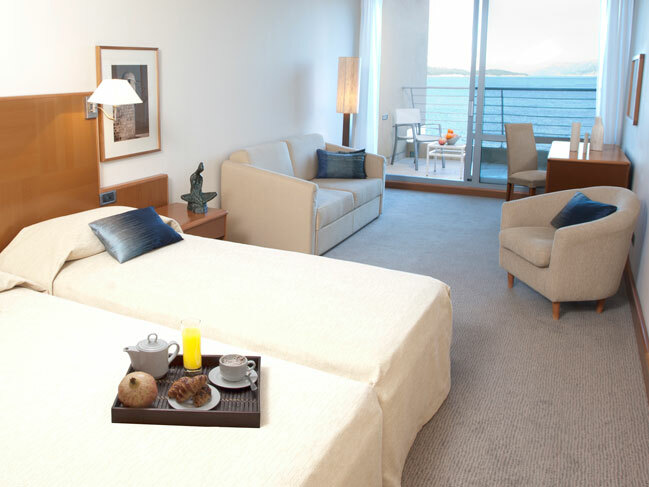 All 308 contemporary rooms and suites have private balconies and beautiful Adriatic sea views. 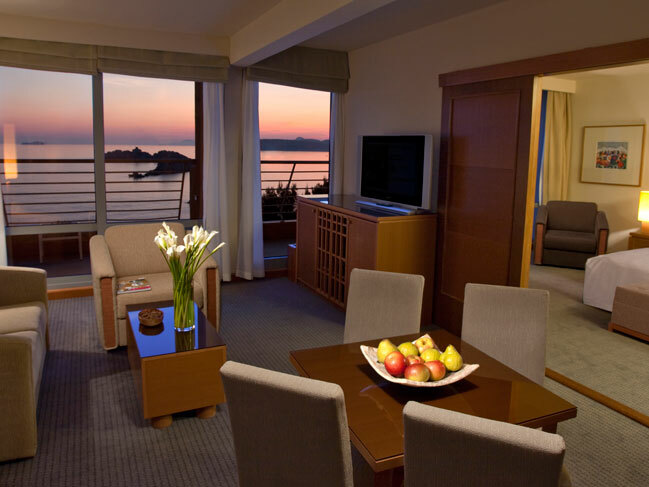 Spread over 10 floors, there are 235 Classic double rooms, 22 Classic single rooms, 14 Superior double rooms, 24 Junior suites, seven Executive suites, two Deluxe suites, three Ambassador suites and one Presidential suite. 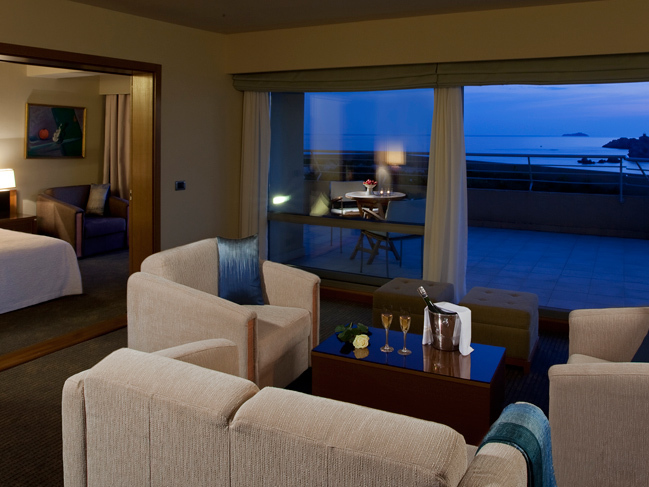 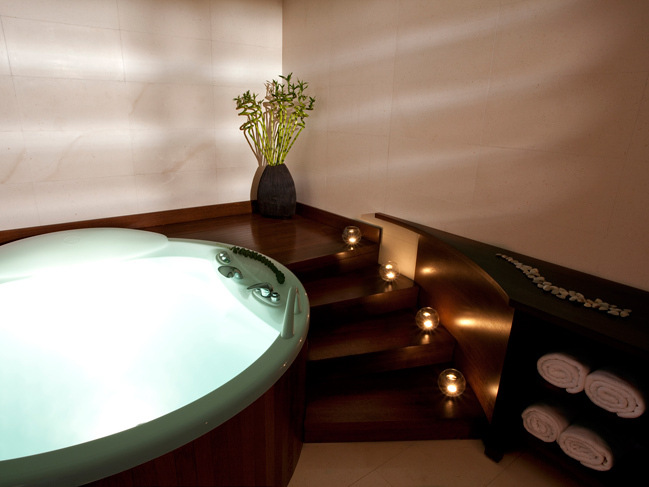 The hotel also offers an exclusive VIP wing, with its own entrance – the ultimate in luxury. 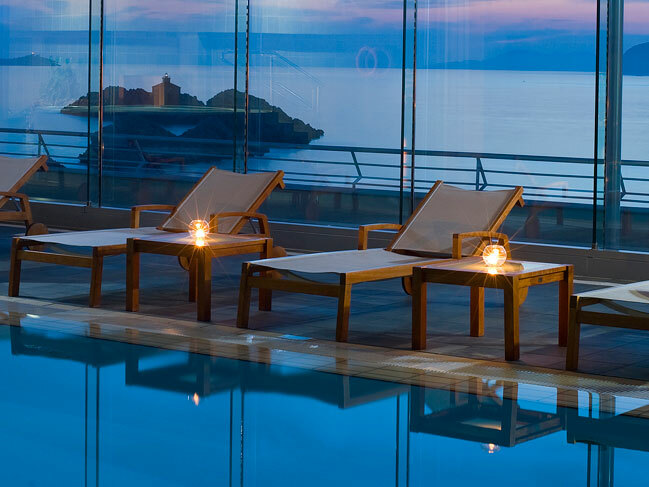 The Dubrovnik Palace Hotel’s wellness and spa center, conference rooms (eight conference and meeting rooms with a capacity of 10 to 750 persons), gastronomy, and spectacular terraces with breathtaking sea views make it the ﬁrst choice for a memorable, luxurious stay. 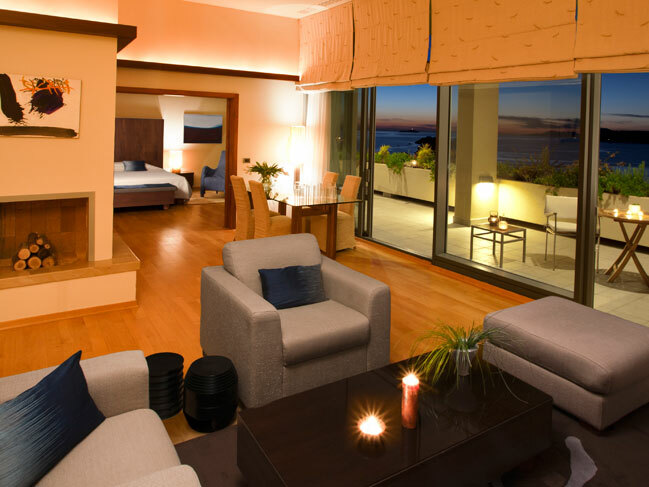 Additionally, the hotel features three outdoor swimming pools, a private beach, an indoor pool, ﬁtness club, tennis and a PADI diving center, as well as a leafy jogging path and scenic walking routes in the woods just behind the hotel.